I have just read this thought provoking blog by my good friend and sales expert George Pastidis. You get what you measure. 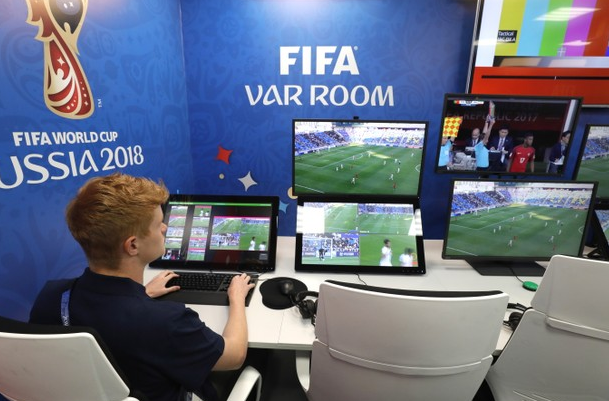 Will VAR help sales manager and sales executives around the globe enter the high performance zone? Things have changed big lately. Buyers are better trained and more informed, profitability matters big, everybody likes playing procurement, and procurement itself gets stronger and stronger. Competition is severe. Relationship building sales cannot fly no more. So yes, good communication skills, sales instinct, high ambition and hard work on the sales field are lovely things but are not enough. Switching on your sales VAR help to make more accurate calls and win more deals.